BANANA POP RECORDS IS A BOUTIQUE RECORD LABEL IN AUSTIN, TEXAS. The debut EP from MIDDLESPOON is here! Buy it on iTunes, Amazon, Bandcamp or wherever music is sold. After a four year sabbatical, Jack Wilson is back with his third album, "Kami, Coming to Get Me". MIDDLESPOON and Goodfield welcome 2018 with gusto at Austin's favorite spot, Radio Coffee and Beer. This party is FREE and all ages! WELCOME JACK WILSON TO BANANA POP! We are excited to team up with Wilson on the release of his third studio album Kami, Coming to Get Me. The 9-track record drops Dec 16th with a CD Release Party at Empire Control Room in Austin, TX. The duo's second single, HouseWife, is a song about gender roles. BananaPop represented hard at this year's UTOPiAfest with both Jinx McGee and MIDDLESPOON giving some killer sets. Check out some pics from the weekend. 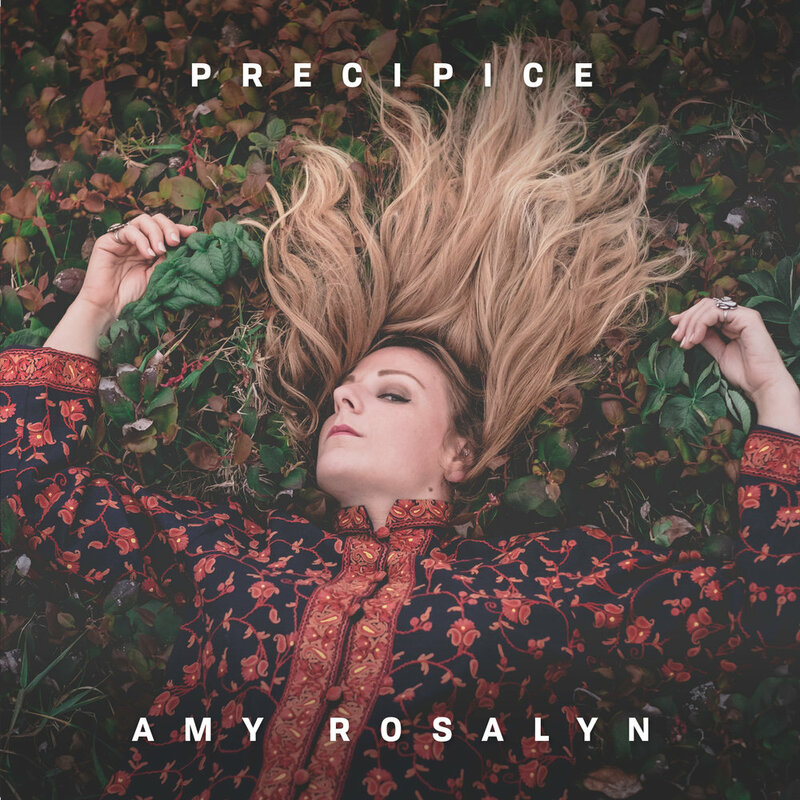 Tune into KUTX today to hear Amy Rosalyn's single 'Precipice'. Her EP drops tomorrow night (Sept 15) at Radio Coffee and Beer, and she'll be joined by sorceresses Dana Louise and Raina Rose. Doors at 8.
w Marijuana Sweet Tooth and Batty Jr.